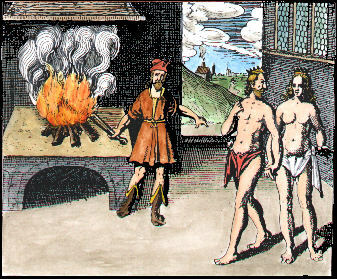 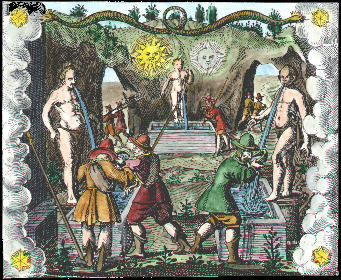 Johann Daniel Mylius' book Philosophia reformata was published in 1622. 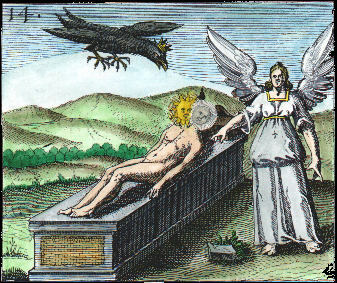 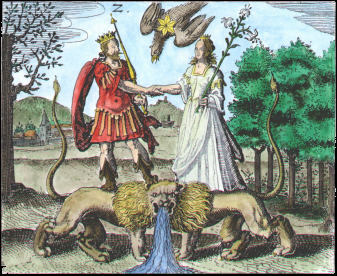 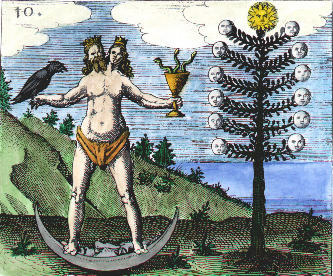 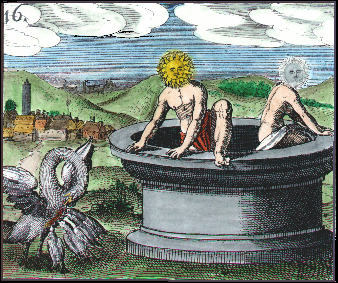 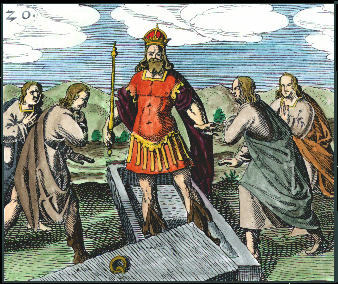 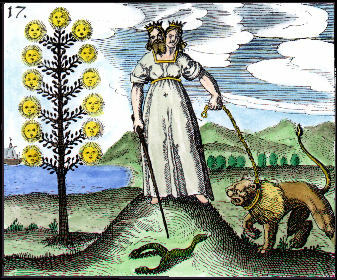 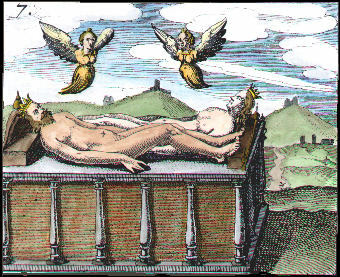 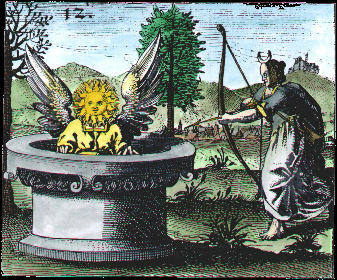 It contained many alchemical emblems engraved by Balthazar Swan. 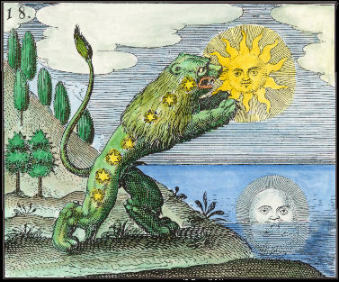 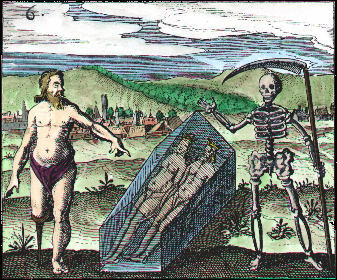 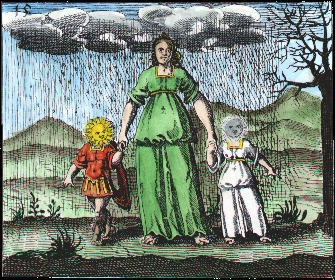 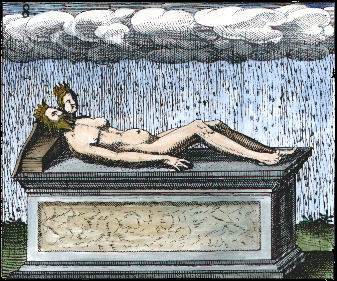 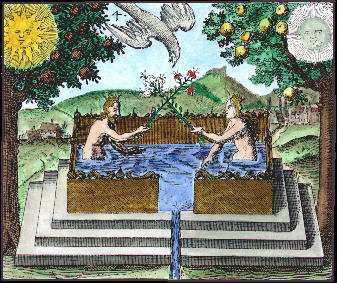 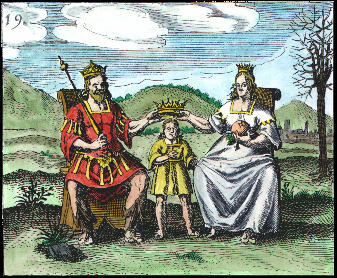 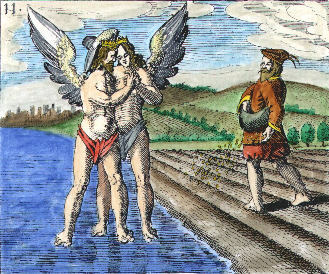 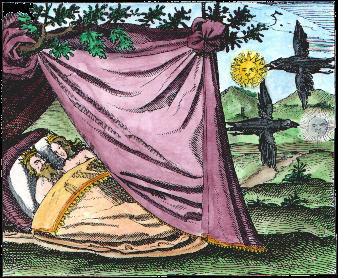 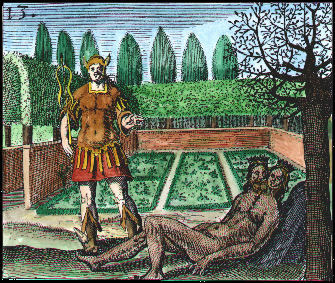 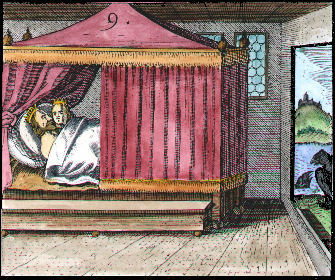 The twenty images from the Rosarium were recreated as engravings in the early 17th century style.